Meet the disposable heroes... A rag-tag band of nobodies who - quite by accident- represent the kingdom's last hope. With the royal army slain it is they who must venture across the land on a quest to bring back the head of the king's son so that the light might return. If they had a brain cell between them they might actually be dangerous. 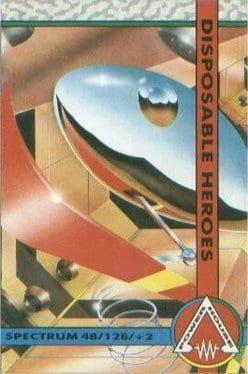 Disposable Heroes is available from 0.68 to 6.99 from 3 shops.